Long Darners are another form of a darning needle. The extra length and large eyes make them suitable for mending with yarn. 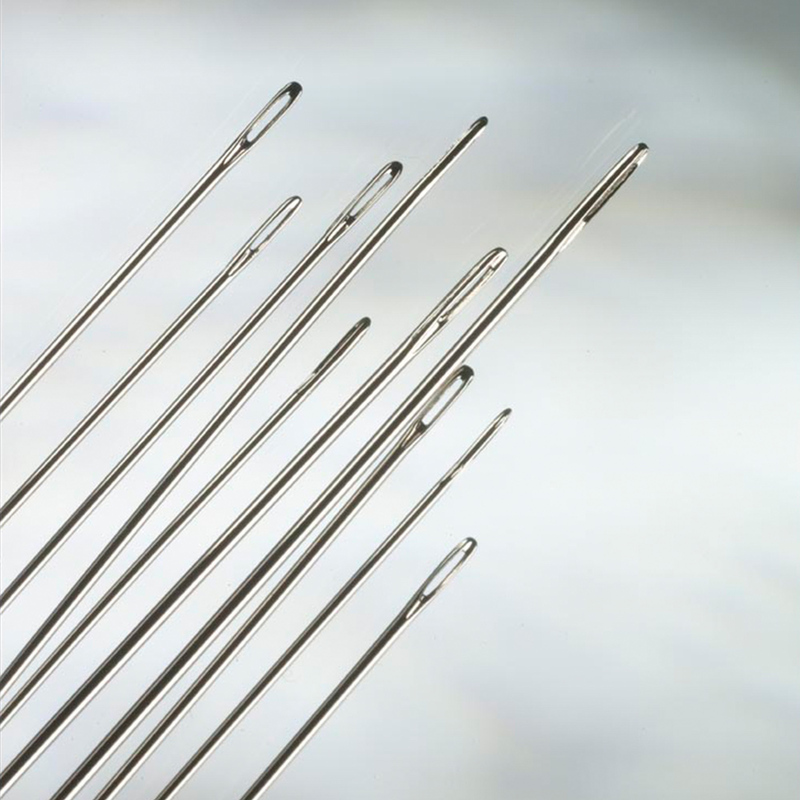 These sewing needles with their extra length make them an ideal tool to use during basting and layering of fabrics together in particular in the craft of quilting.